Our weekend in Clarens just reminded me once again that there is so much more to South Africa than just Cape Town and the Kruger Park. If you've never been to the Eastern Free State before, do yourself a favour and go - it's breathtaking! I don't even know where to begin - perhaps I'll just share a few highlights of our trip with you today, and then share one or two fun activities in a bit more detail later on in the week. Enjoy! Golden Gate National Park. Nope, it doesn't have the Big Five, but you need to see it! Meal of the weekend for me: French toast with berries and mascarpone. Oh. My. Goodness. Miss K was in play park heaven. 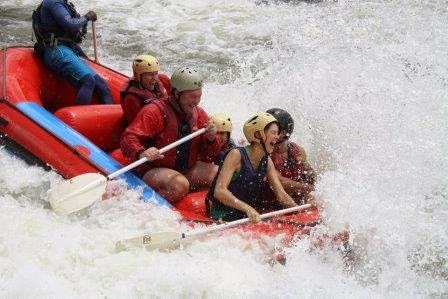 The rest of the family went river rafting (we had to sit out with Miss K and Baby J this time). I just can't get enough of the expressions on those faces - love it! And another one with Dad in it. Funnest 68-year-old I know. 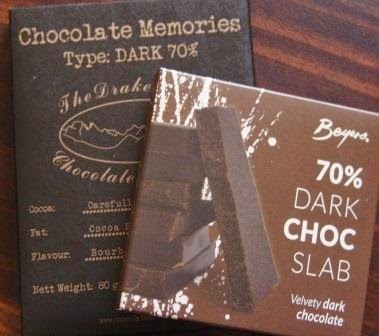 And what's a trip without sampling the local dark chocolate, right? 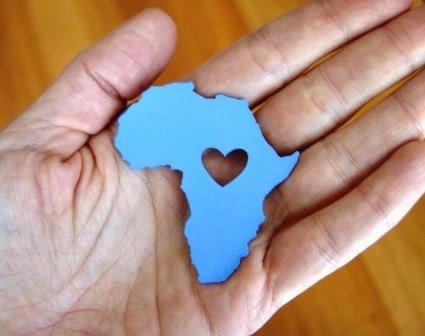 Yip - Africa is definitely where my heart is. Come visit! So beautiful! And too bad you had to sit out on the rafting. Next time!! 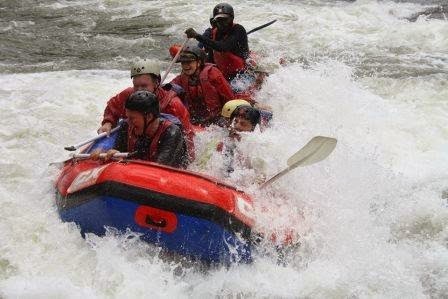 Aw, I LOVE rafting - I've rafted the Zambezi River in Zimbabwe with my dad before and had the most fun EVER! 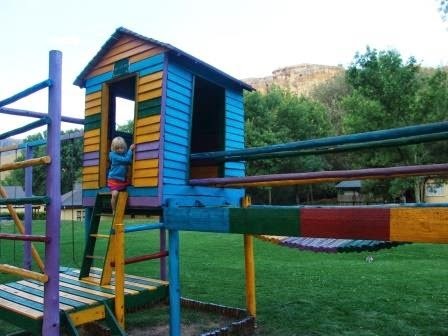 We'll definitely go back to Clarens just for the rafting when the kids are old enough to join in :) . 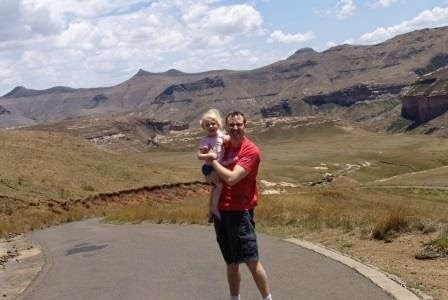 We have clearly not been to Clarens in ages because the photos immediately took my breath away. Mind you, I dont think we have been there since we had kids. Time to go! Stunning place. Highly recommended, Cat. 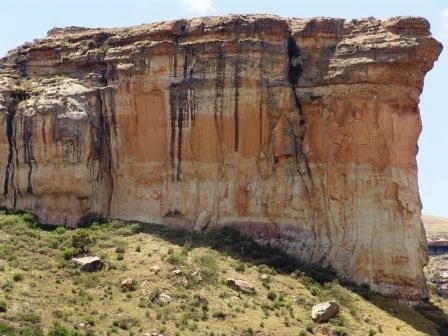 I think we all tend to forget about the Free State when choosing holiday destinations, and it has so much to offer! We'll definitely also be going there more often. I love the Eastern Free State! One of my all time favorite races was the Golden Gate Challenge. We used to camp at Golden Gate often when I was still at school. I really want to run in the area more, Johann - I can just imagine how spectacular the Golden Gate Challenge must be...! I absolutely love South Africa although I have only been once. We started in Cape Town, visited the Cape of Good Hope on a beautiful sunny day and then on to Hermaus. Of course we saw the animals in the game parks which was fabulous. This area you visited looks stunning. I know the area around the wine country is also very scenic as several friends on our trip went there too. 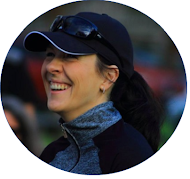 So glad I found your blog so I can vicariously enjoy your travels in Africa!